How donated blood is used? - Dr. Kruti Raja. 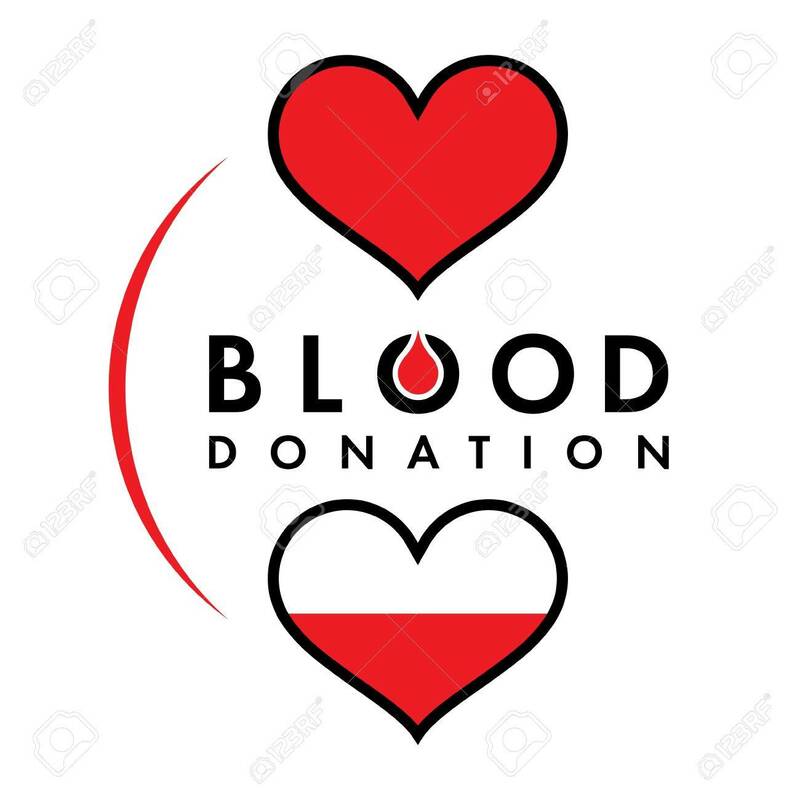 Blood either in the form of whole blood or its components used to treat patient with certain medical conditions such as Anemia, blood cancer, coagulation disorders & surgeries. There is about 5 liters of blood in our body. Whole blood contains red cells, White cells & platelets(45% of volume) suspended in plasma(55% of volume). Donated blood is separated into its components so that patient can be given the particular components they need. Blood transfusion is given via intravenous line or IV line. After complete health history & physical examination donor blood is taken. Either 350 or 450 ml of blood is collected depending upon the weight of the patient. The blood bags , vacutainer tubes and donor records are labelled with an identical barcode to keep track of donation. Donated blood is tested for transfusion transmitted infection, till that time blood is stored under quarantine. After negative test results it is used for the transfusion. Whole blood is separated into components like Red blood cells, platelets & plasma. Red blood cells can be stored at 2-6?c for 35 days and 42 days depending upon the anticoagulant used. Plasma & cryo are frozen at -18?c and stored for a year.